Much of the photography on this website has been produced by Yngve Ask. 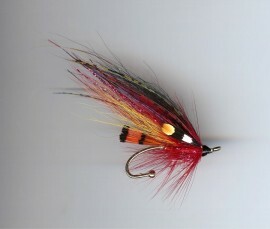 No 2 in the new Spey series of luxury brooches designed by Ron Sutherland. Ruby red and amherst pheasant and untra-violet are the basis for this gorgeous design which will grace any garment from a tweed jacket to cashmere scarf. A beautiful gift for the woman in your life who has everything, they will not have one of these...yet! These are right back in fashion. Each brooch comes in a stylish box as shown.